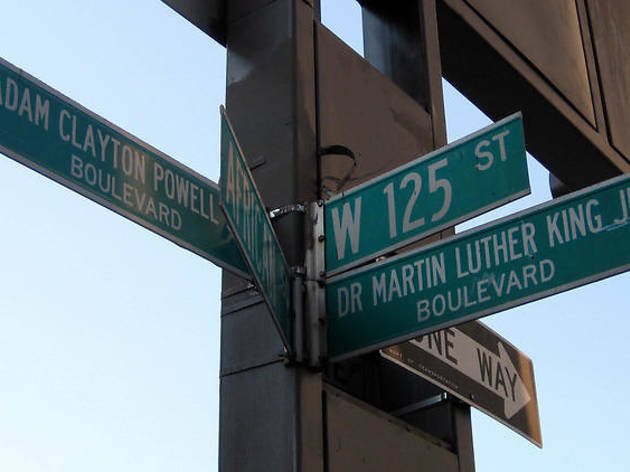 Learn about New York’s links to the civil-rights movement on a special edition of Big Onion’s Historic Harlem Walking Tour. Notable stops along the two-hour trek include the Schomburg Center for Research in Black Culture; the NYC headquarters of the NAACP; and the Harlem Hospital Center, where the reverend was treated in 1958 after being stabbed with a letter opener in a bookstore. 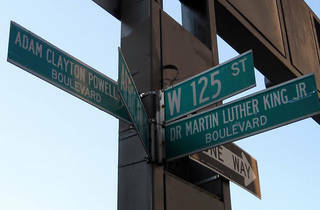 Meet at the northwest corner of 135th St and Malcolm X Blvd (Lenox Ave).